Q: What kind of experience does it take to transform the way you think about the world? WE LIVE IN A WORLD where consistency is a virtue. We roll our eyes at flip-flopping politicians and mock people who change their minds as indecisive or weak. But if there’s anything that a Macalester education teaches its students, it’s that we all must be willing to change our perspective when what we discover about the world doesn’t square with our long held viewpoints. We asked seven Macalester alumni, faculty, and administrators to share their epiphanies—points in their lives where a sudden realization led them to change their minds about something important to them. Condensed versions of longer conversations are shared below. We think you’ll be surprised and inspired by their transformations. 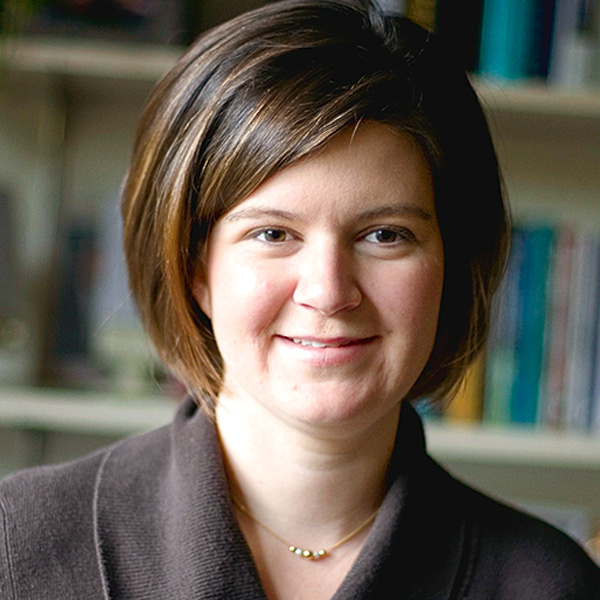 Kelly Stone is college chaplain and associate dean at Macalester. Growing up, I believed the world was an unfair place, and there was nothing we could do about it. But in college, I took a Theological Christian Ethics class. I was a Christian, but at the time, my religion had never been front and center in my life. It had always been off to the side. As part of the class, we were encouraged to examine poverty, wealth, and the distribution of power and privilege globally. And what I learned in that class is that my tradition, Christianity, had important things to say about these issues; things that weren’t simply the “left leaning” of my heart. I saw these ideas as a mandate to think about breaking down barriers that prevent justice from flourishing in the world. I began to believe that the systems currently in place can be changed with thoughtful dialogue and clear, actionable steps by communities. The idea that whole communities, particularly those that collect around a religious identity, can take steps toward this type of progress made me feel empowered for the first time in my life. I felt compelled to take action to dismantle unjust structures as a person of faith. 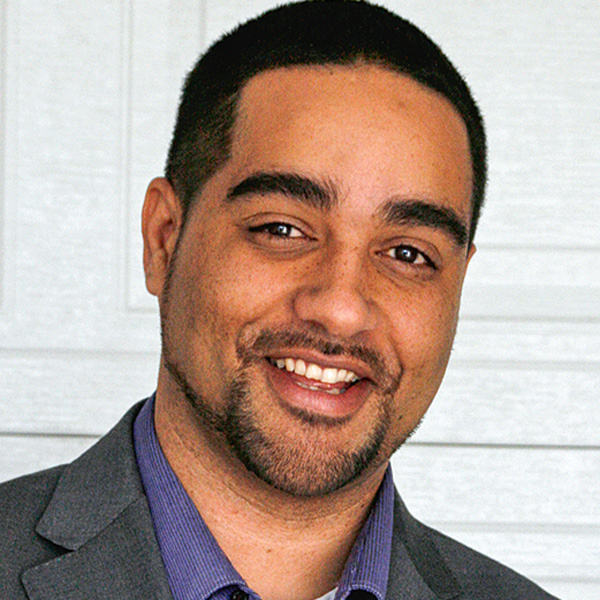 Jesse Hagopian ’01 teaches high school history in Seattle and is an educational critic and activist. When I joined Teach for America, I believed that a dedicated teacher could change the conditions for students in some of the country’s poorest areas. I thought that as an individual I could make a difference. After five weeks of training, I was sent to one of the nation’s most impoverished ghettos, the Anacostia neighborhood in southeast Washington, D.C. The first assignment I gave my students was to take home a paper bag and put something in it that represented who they were. The next day we sat in a circle with our paper bags. The first student took out her dad’s driver’s license and told us he was in jail. The second student had a picture of his father, who had been killed the previous summer. By the time I talked about playing baseball in college, I just felt silly. I realized then that I had no idea of the depth of the problem. As an African American myself, I had experienced racism, but I wasn’t prepared for the level of trauma I saw. I concluded we must have a social movement that addresses the problems of poverty—that teachers alone can’t overcome society’s shortcomings. Since then, I’ve spent a lot of time organizing teachers and parents to get our schools the resources they deserve. I continue to work hard in the classroom, but I believe we also need social justice advocacy outside the classroom. That’s the only way we’ll achieve a school system—and a society—worthy of our students. 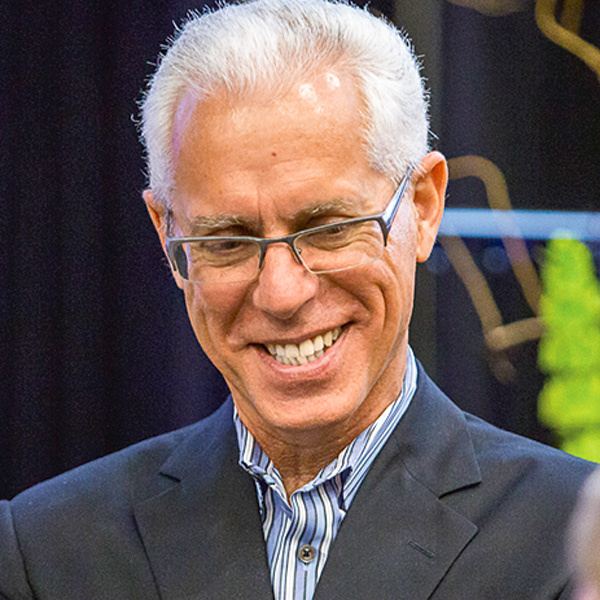 Richard Sollom ’88 is a senior officer at the U.N. High Commissioner for Refugees. In 1993, I was working as a human rights officer in Haiti, right after the coup d’état. The military junta was in power. My job was to investigate, in real time, extrajudicial executions, torture, and kidnappings of human rights activists and journalists. At one point, I had reason to suspect two Haitian human rights activists were being detained and tortured at a police station. I needed to talk to Michel François, the chief of police at the time. I imagined how many people he had killed or tortured, and I felt disgusted. So I was stern when I spoke with him. I furrowed my brow and spoke in clipped language. It was an approach that didn’t really work. A year or two later, I was flying from Geneva to Bujumbura, the capital of Burundi, during the Rwandan Genocide. I had a similar role there, and I knew I had to do my job differently. I happened to be on the same flight as the President of Burundi. I remember him taking my Newsweek magazine, because he thought it was the airplane’s, but it was one I had brought myself. It seems like a silly thing to remember, but it was a very human moment. I realized that part of my job was to engage with people on a human level, regardless of how I felt about them personally. For example, I had to work with the police and military again in Burundi. But this time, long before I had to ask for help getting a refugee out of prison, I met with all the commandants. I drank beer with them and got to know their families. I thought that if they got to know me as a person and I got to know them, they might help me out when I needed something. They did. Over the next year, I was much more effective. I helped a lot of refugees get across the border safely, and I helped reunite families. In the end, I learned to shut down my anger and emotion toward people who did horrible things so I could do my job and help the people who needed it. 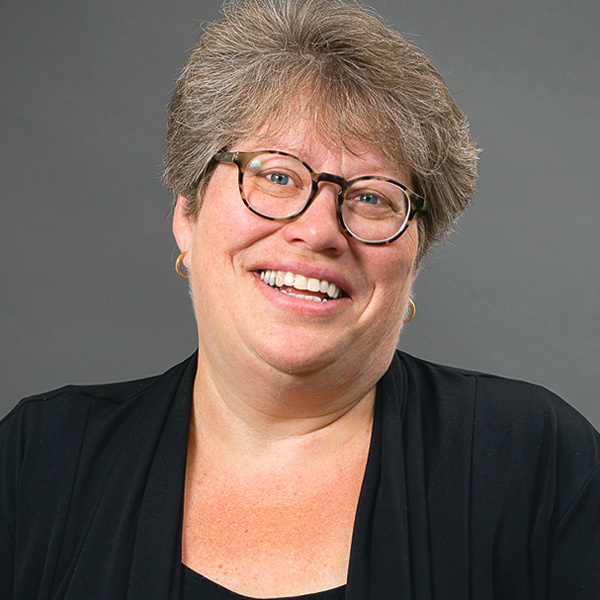 Liz Richards ’83 is the executive director of the Minnesota Coalition for Battered Women. I have been doing work in domestic violence since I was at Macalester, and my first job after law school was working on these issues at the Hennepin County Attorney’s Office. Back then this type of domestic violence work was quite new. At the time, one of the things we were focused on was increasing law enforcement response to domestic violence cases and prosecuting cases. The goal, for the most part, was to find ways for the victims to leave the abusers. But real life is more complicated than that. During my twenties, I was working with a woman who was married to a man who was severely abusing her; he had actually kidnapped her and her two young children. At one point, I was able to get her to come to my office, but her kids couldn’t join her. I persuaded her not to go back to her husband and children. Although I told her we would find her a safe place and get her kids back, she was extremely distraught. She was right to be: Ultimately it took us two years to recover her children. Even the FBI was involved. As a mother myself, I can’t even imagine that experience. What I learned was that I just can’t always know what’s best for someone. I don’t know what the impact is on individuals and on families. In fact, many women say what they really want is not to leave the abuser. They want the violence to stop, but they want to keep the family intact. Today, I believe it’s important to give people much more agency over their own lives, even when they make decisions I might not make. We want to give people the resources they need, but we also want to give them control over those resources. 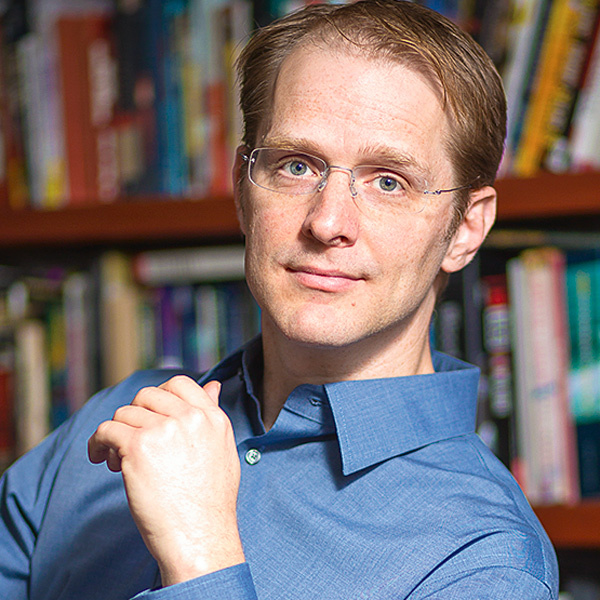 James Dawes is Macalester’s DeWitt Wallace Professor of English and teaches in the Human Rights and Humanitarianism concentration. When I was growing up, I knew I wanted to be a lawyer. I knew I would be good at it. My parents were keen on the idea, too. But then I took an English course that included the major classics of 19th century literature, including Emily Dickinson and Henry David Thoreau, who both talked a lot about what it means to live a meaningful life. Awhile later, I went to London to visit a friend, and I was going up an enormous escalator that takes you from the Underground to the street. They take forever, and they give you time to think. When I got on the escalator, I was thinking about the LSATs when two thoughts came into my head at once. The first was Thoreau’s argument that people who live their lives judging their worth and success by external measures are sleepwalking through life.The second was Dickinson’s: life is terrifyingly short. In that moment, those two ideas hit me hard. Was I living an authentic life? Even if I aced the LSATs, what was the real value in that? I worried that I was distracting myself from life’s great questions by pursuing external measures of success. When I got off the escalator, I knew I wasn’t going to be a lawyer, but I didn’t know what was next. I learned that it’s okay to let go of certainty, and to be willing to occupy that anxious place where things aren’t always clear. I learned the importance of embracing that as a condition of life. 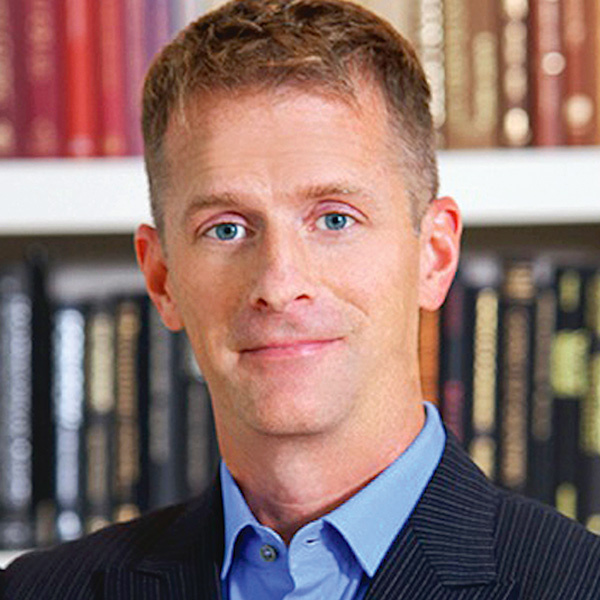 Brian Rosenberg is the president of Macalester College. Two years ago, if you had asked me what the top issues on my mind were, I’m not sure issues of race would have been on the list. My feelings on this issue have become much more passionate over the past two years the more I’ve talked with international students and students of color. Over the lunch hour one day this past fall, there was a meeting of the Muslim Students Association not long after the Paris attacks. At the same time, there was a peaceful demonstration in the Campus Center organized by the Black Lives Matter organization, shortly after the unrest in North Minneapolis related to the police shooting. I went to both events. Seeing the really deep sadness these two groups felt, in different but overlapping ways, and the fact that they couldn’t quite share what they were feeling, even with their closest friends, was incredibly powerful. It made me realize that things that take place on the other side of the Twin Cities, or even on the other side of the world, are very present for a lot of students. And I know that I need to be more aware that these realities are part of their lives. For me, the key to my own personal transformation has been in those moments when I have been encouraged, in a deep way, to see the world through the eyes of someone else. 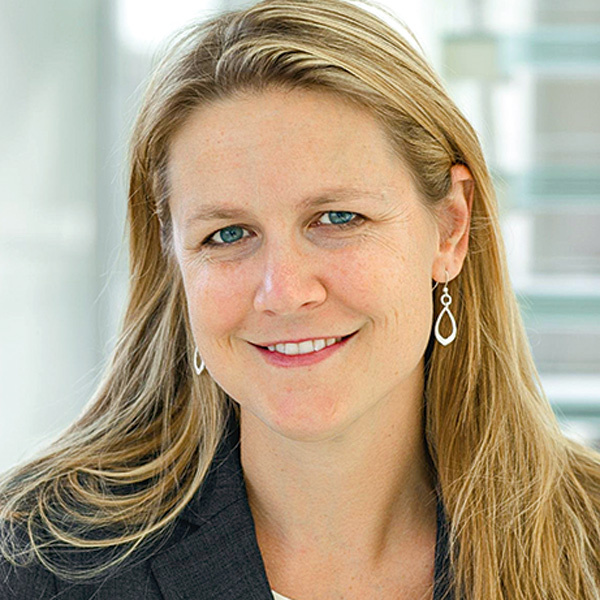 Leda Dunmire ’00 manages environmental advocacy campaigns for the Pew Charitable Trusts. When it comes to environmentalism, I spent a long time believing that all you had to do was get the regulations, the laws, and the policy right. I believed if you did those things, then people would behave the right way, and the necessary conservation would follow. But it’s about more than that. You can’t just set up the Endangered Species Act and hope it will work; the people who live and work in areas you’re trying to protect must be part of the solution. Some of that realization came when I saw how much of my work was dot connecting: I’ll hear the director of the Southeast History Science Center talk about a specific challenge, then the next week I’ll hear someone in a nearby fishing community say something related to it. I’ll realize that these two groups need to talk with each other. As I’ve worked to do environmental advocacy campaigns, I’ve realized that policy often isn’t sufficient, and research doesn’t exist in a vacuum. We need to be connecting people and problems. We create a better world not just when we have the researchers discovering something, but when we’re connecting the work to people who are passionate about a topic and understand it deeply because they’re using these resources. Minneapolis writer ERIN PETERSON is a regular contributor to the magazine.